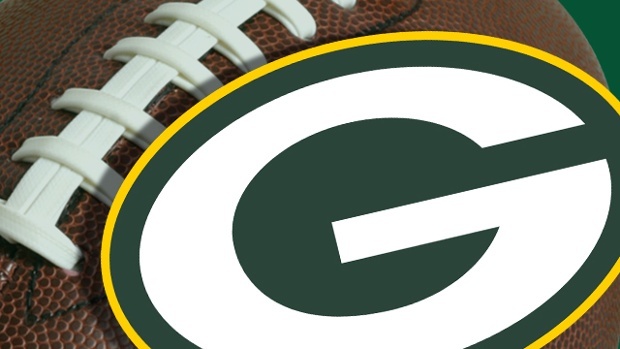 The Green Bay Packers (5-4) are facing something that not many teams have faced. The injury bug is crushing this team’s chance of any type of playoff run. When healthy they are a top six team in the NFL, but when you lose two QBs, two starting lineman, 3 linebackers, a defensive back and two top receivers they become a mediocre team at best. With that being said the game against the Philadelphia Eagles (5-5) was depressing to watch. The mental mistakes that happened on the field were truly terrible. From Tramon Williams and Morgan Burnett knocking into each other and popping the ball up to DeSean Jackson for the first garbage touchdown to a 10 yard under thrown ball that Riley Cooper came back, caught the ball and rolled into the end zone for the second garbage touchdown. Two missed field goals by Mason Crosby puts worries back in to Mike McCarthy and all Packer fans that he is going to go back to his ways of last year. I watched Clay Matthews go after the inside fake rather than keep outside contain and get beat by a slow Nick Foles, if he stays home and makes a legit hit those could be fumbles. Scott Tolzien looked much better than expected and I think that he won the back-up job with that performance. 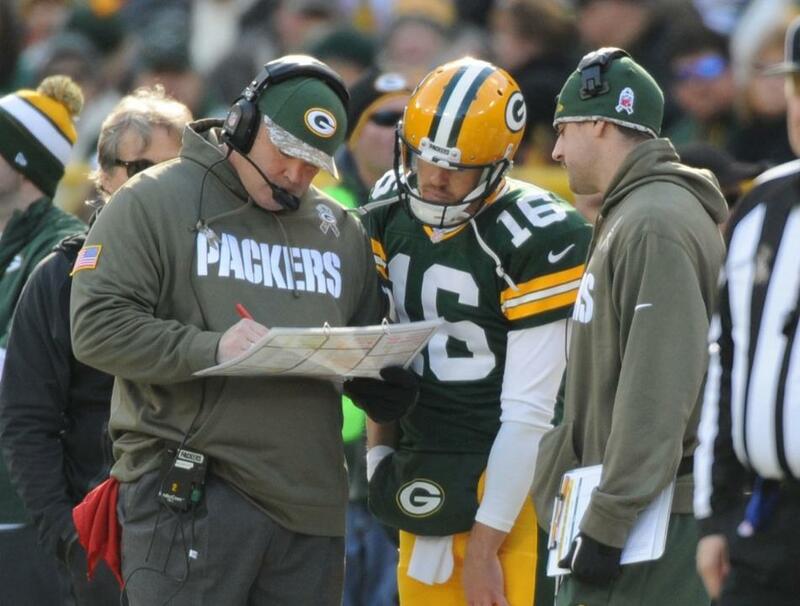 Mike McCarthy already named Tolzien the starter against the New York Giants next week. Let’s get him some reps in practice and we’ll see what happens. On to the grades. Scott Tolzien gets thrown into the fire four days after being sign to the practice squad. Eddie Lacy came out of the gate firing on all cylinders, but once Tolzien came in the Eagles put eight in the box and dared the Packers to beat them with the pass. There was a time when teams could stop the running game with six in the box, telling what happens when your have the 3rd best running attack and no Aaron Rodgers to go with it will do. 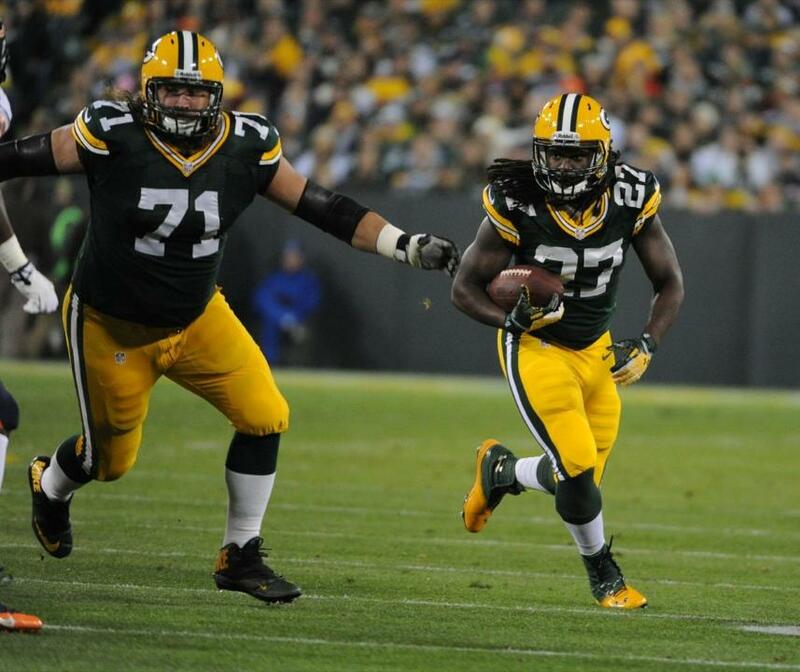 Lacy still ran for over 70 yards, but that was mostly in the first half. Player of the game for the Packers is Jarrett Boykin who had 8 catches for 112 yards, but the overall player of the game has to go to Foles. Yes, his receivers went and made plays and he got a break on the Jackson touchdown, but that’s is how it goes when you are playing good football. 1. Scott Tolzien looked competent, made a some bad throws, but he was not on the team on Wednesday and had very limited practice time because the Packers we’re trying to get Wallace ready. To be honest with a week of prep this kid might be able to do some work, his arm is very strong. 2. 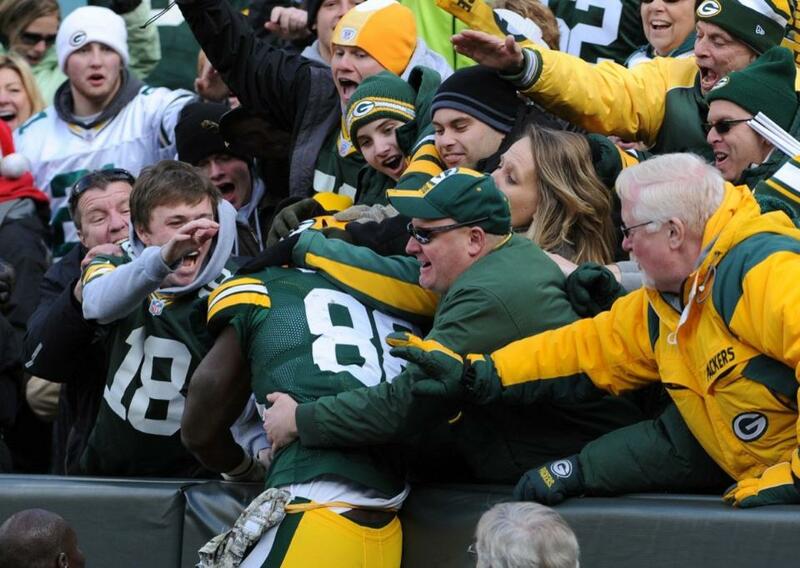 Brandon Bostick got his first 3 receptions of his career and his first ever Lambeau Leap. 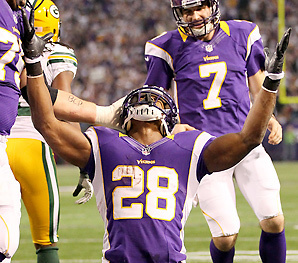 It hurts that it was in a loss, but Bostick will remember this one forever. 1. I have to say it, the coaching has been terrible. 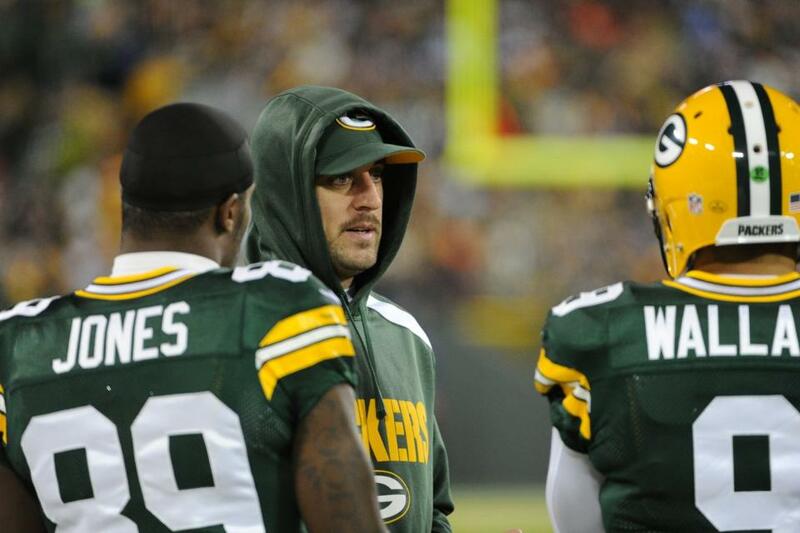 Dom Capers needs to get this defense together and figure it out. I understand injuries, but that cannot be an excuse. 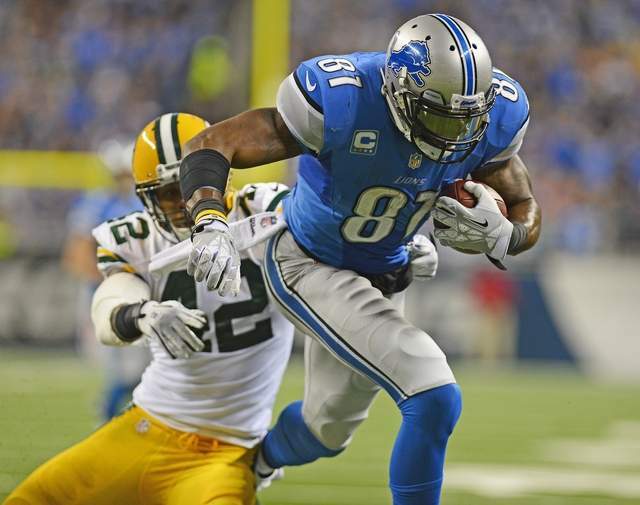 The Packers needed to rely on the defense to win this game, but it didn’t happen. 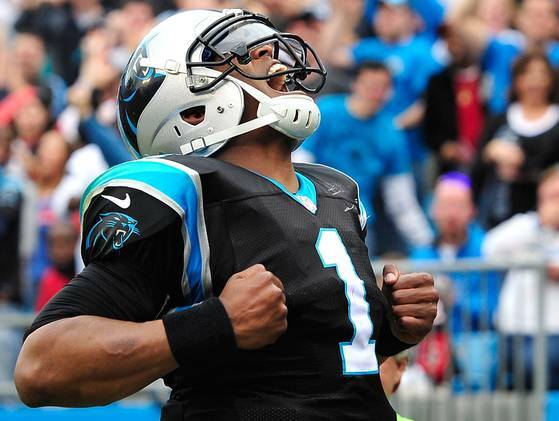 The offense kept the defense off the field by dominating the time of possession. 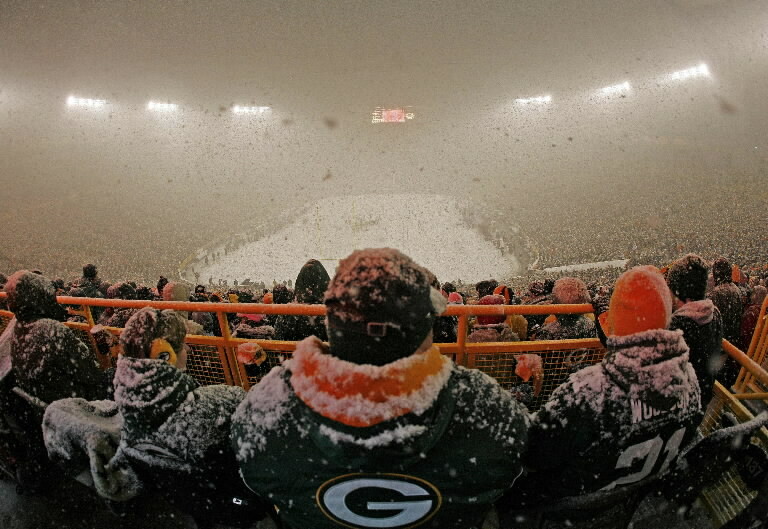 As mentioned above the Packers have let up an 8:00 minute drive in the 4th quarter of back to back games. That can’t happen. M.D. Jennings can’t cover anybody and doesn’t understand the concept of under thrown balls. Absolute failure. 2. Crosby is back to his old tricks. Those two missed field goals played an enormous part in this loss. Instead of going in to half with score being 10-9 the score was 10-3. Crosby can’t get into his slump of last year otherwise he will be out of a job. Pretty good chance the Packers bring a kicker this week to compete with Crosby. Aaron Rodgers, Seneca Wallace, Jermichael Finley, Randall Cobb, James Jones, Evan Dietrich-Smith, Don Barclay, Brad Jones, Nick Perry, Clay Matthews, Casey Heyward, Johnny Jolly, Bryan Bulaga should I keep going? This is nothing new in the NFL, but to be honest this isn’t the first season in which the Packers have been destroyed by injuries! 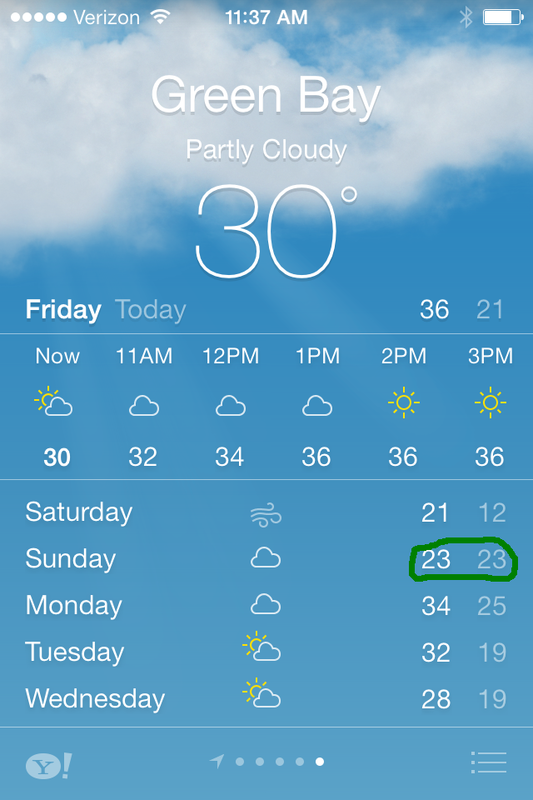 The last four or five seasons have been like this one. 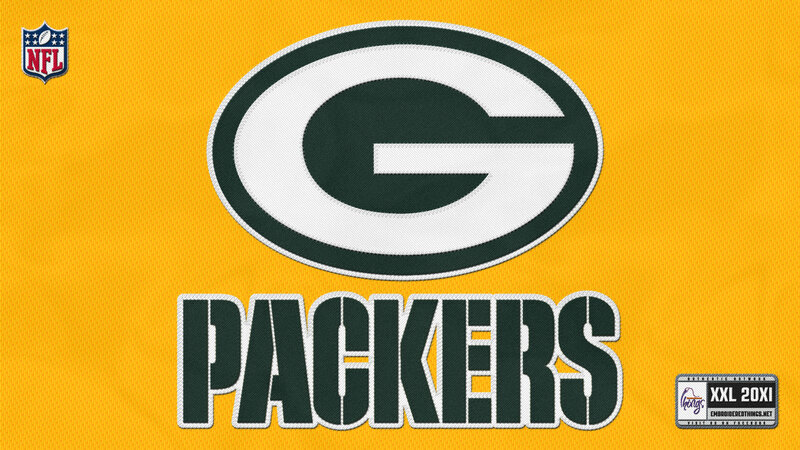 As a Packers fan I have to keep the faith, but as someone who is watching the games it is truly hard to envision the Packers making a playoff run. The Packers head to New York to square off against the Giants, who after a 0-6 start are back in the race for the NFC East title. 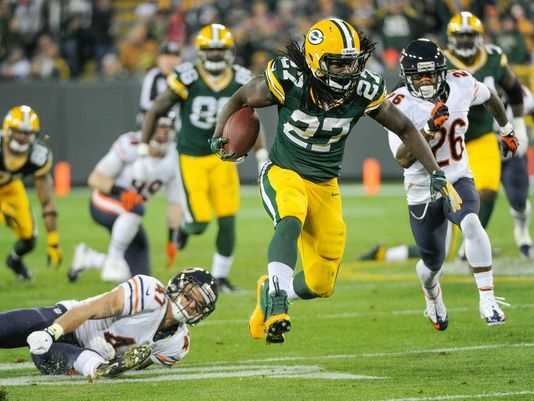 Can the Packers keep from losing three straight games?